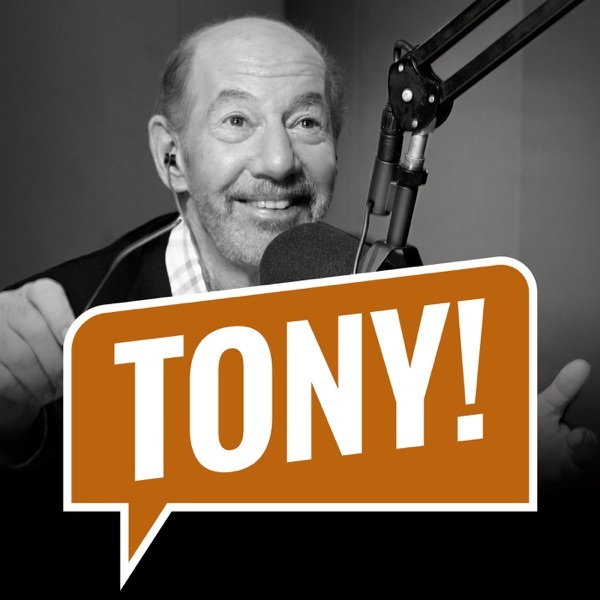 Discover The Tony Kornheiser Show "Welcome to Amtrak Select Status"
"Welcome to Amtrak Select Status"
Tony opens the show by talking about Torie's book podcast from the night before (Chatter On Books), and also about some useless stats from the NBA. Jason la Canfora of CBS Sports calls in to go around the NFL, and Nigel gives the news. During Old Guy Radio, Tony talks about a disturbing development with his Amtrak status, and also (spoiler alert) about the ending of True Detective, and they close out the show by opening up the Mailbag. Songs : Dan Bern "Steroid Era" ; Brett Wiscons "Until I Think About You"